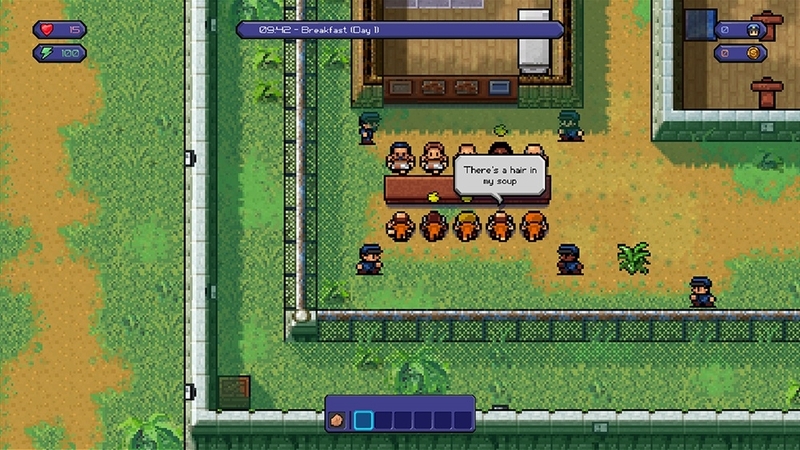 The Games on Demand version supports English, French, Italian, German, Spanish, Polish, Russian. 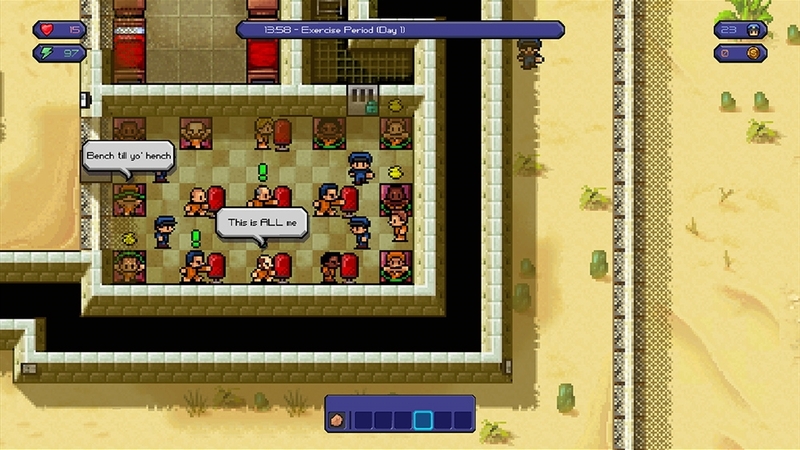 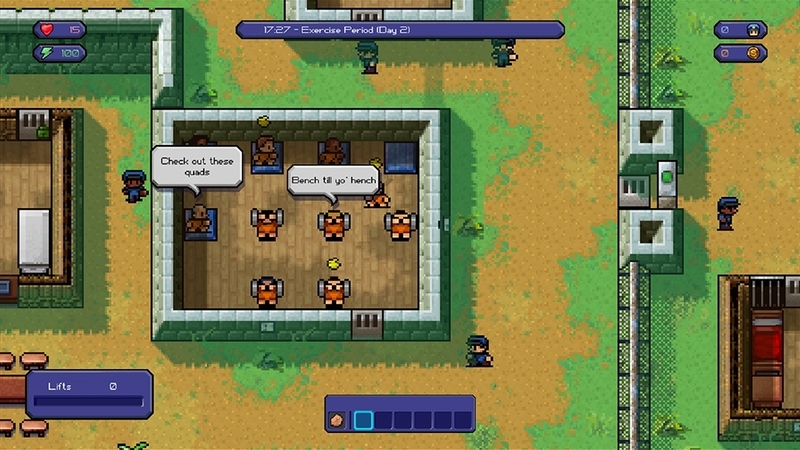 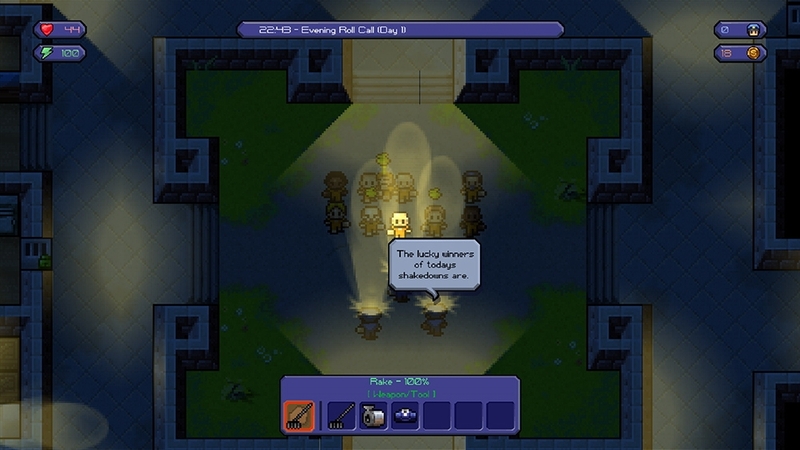 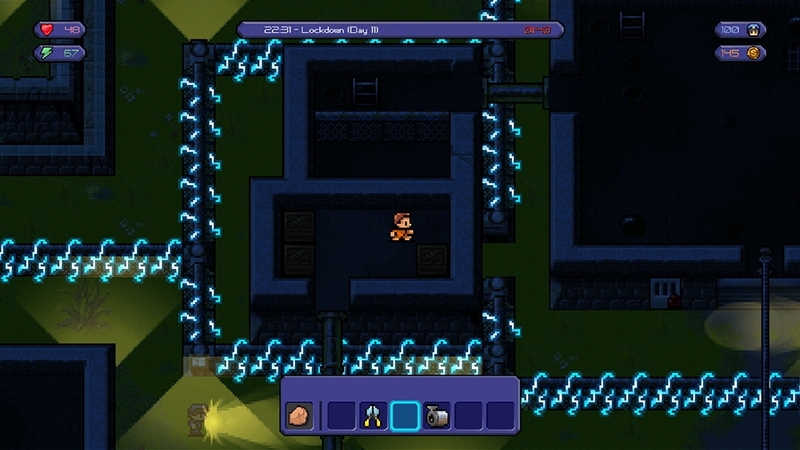 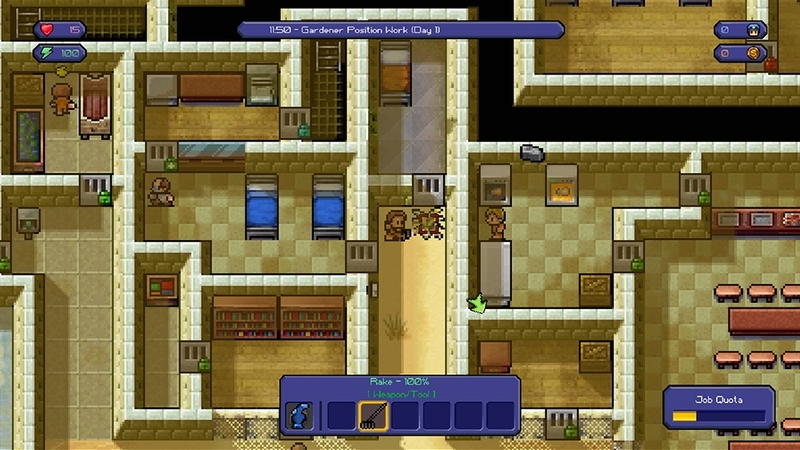 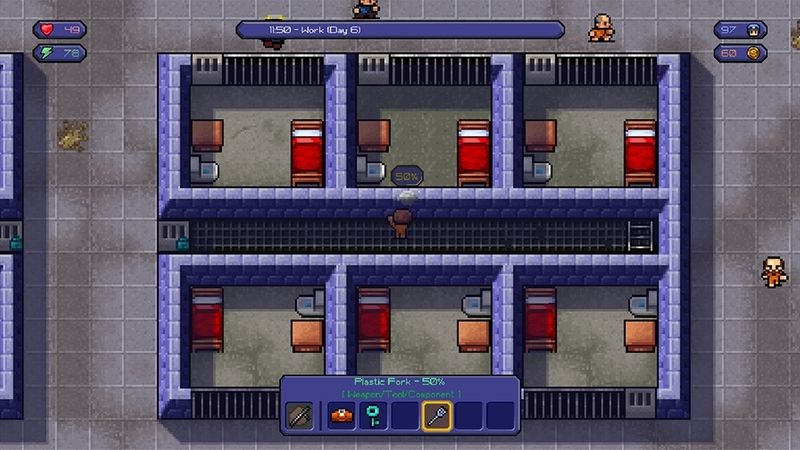 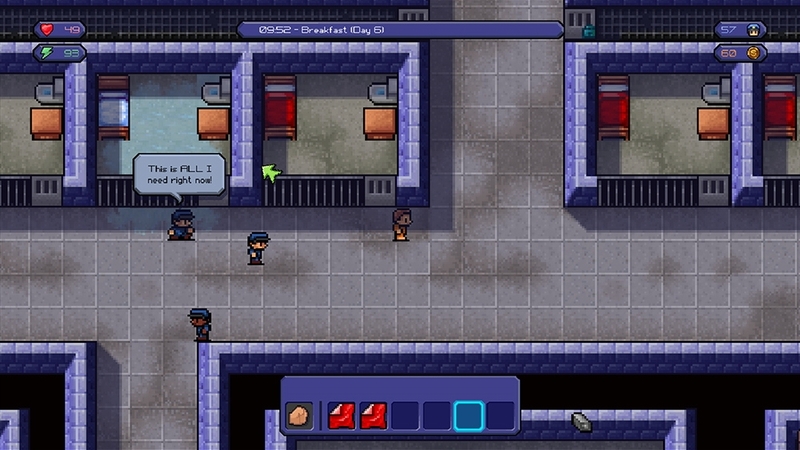 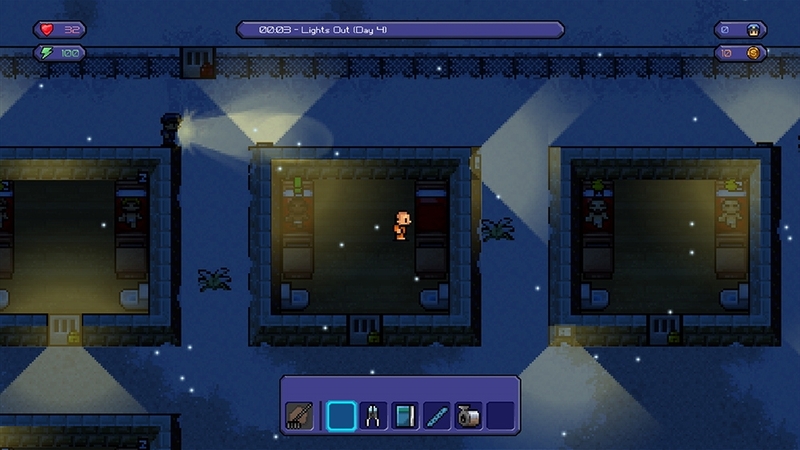 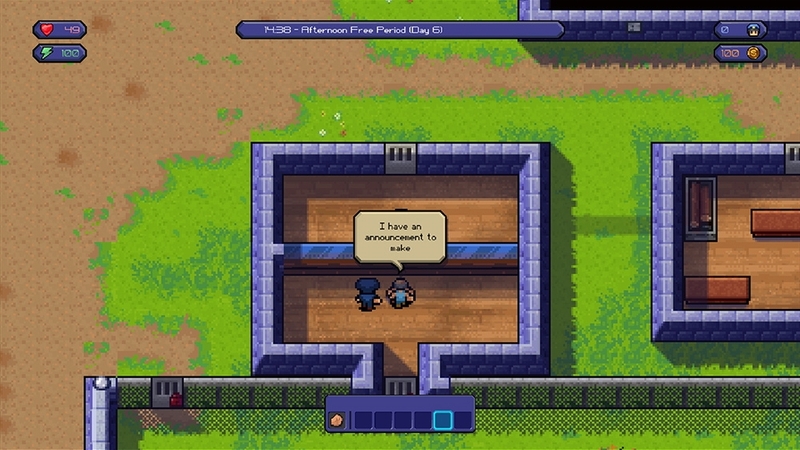 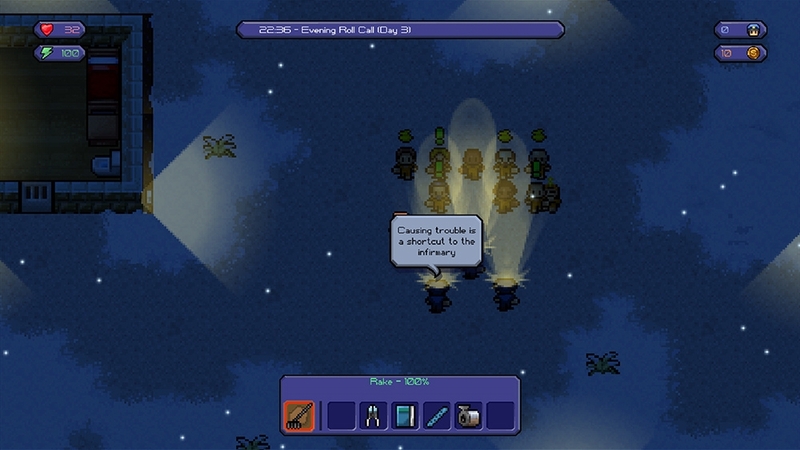 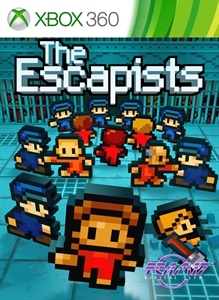 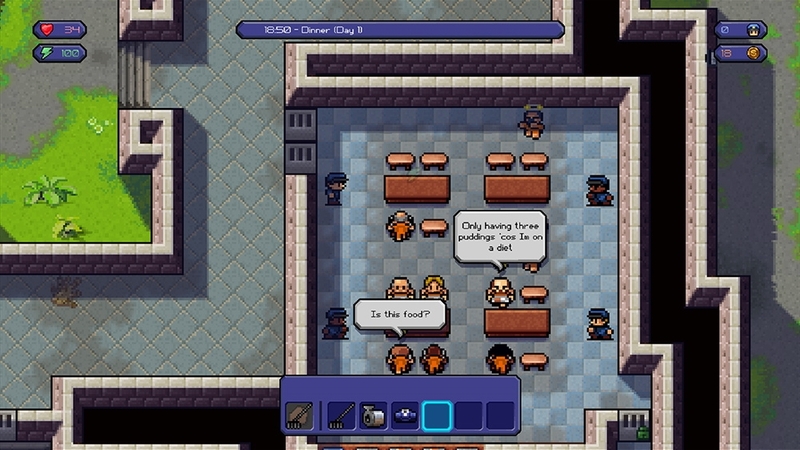 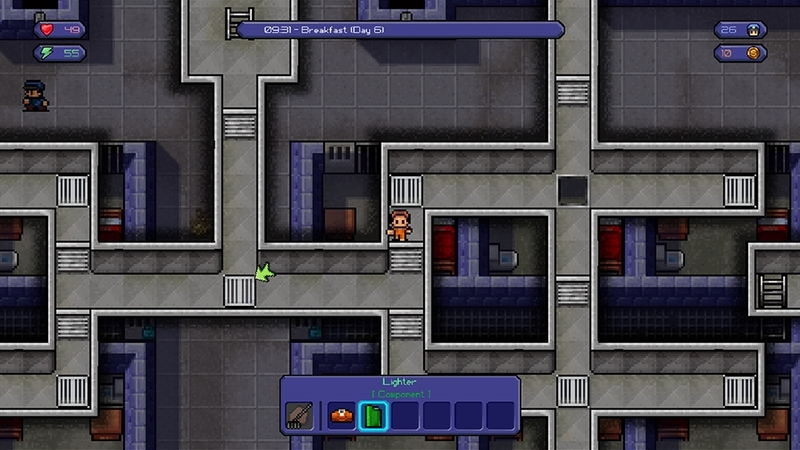 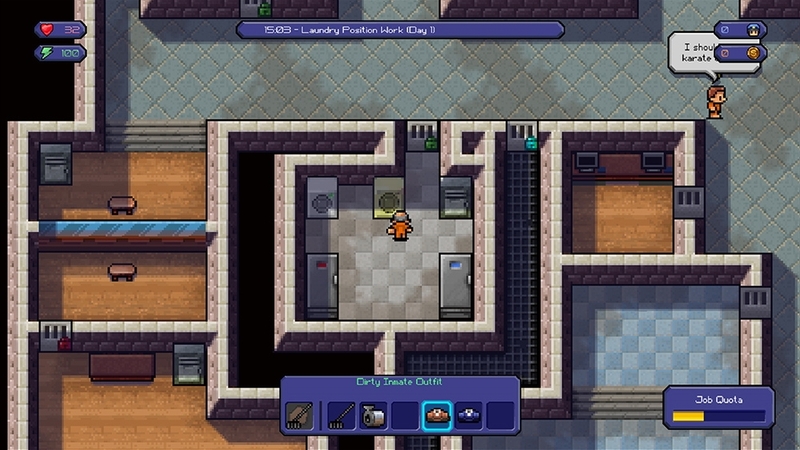 Experience a light-hearted insight into everyday prison life with the award winning indie hit, The Escapists. 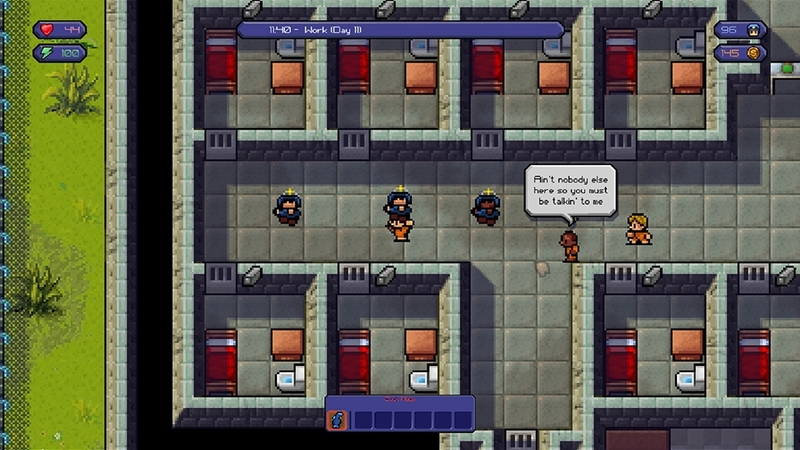 Master the routine, plan your strategy then execute your Escape in the break simulation sensation of 2015. 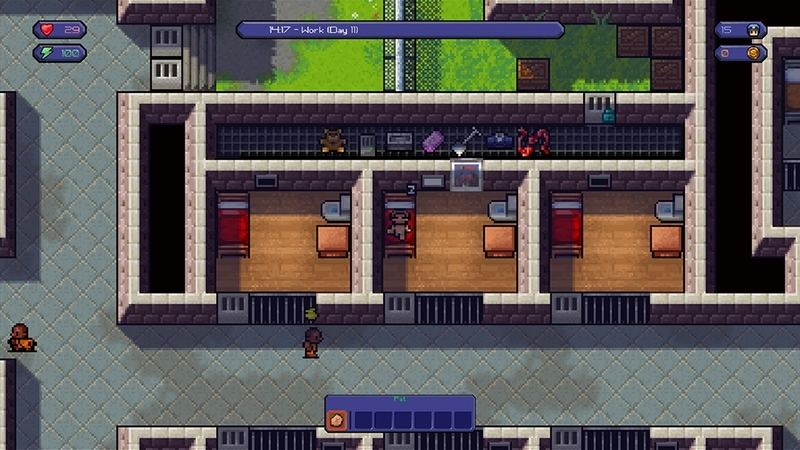 Whilst the aim of the game is simply to escape, the detail is in the execution where in between attending roll calls, mealtimes and doing your allocated jobs, you should grab every chance to plan your escape.